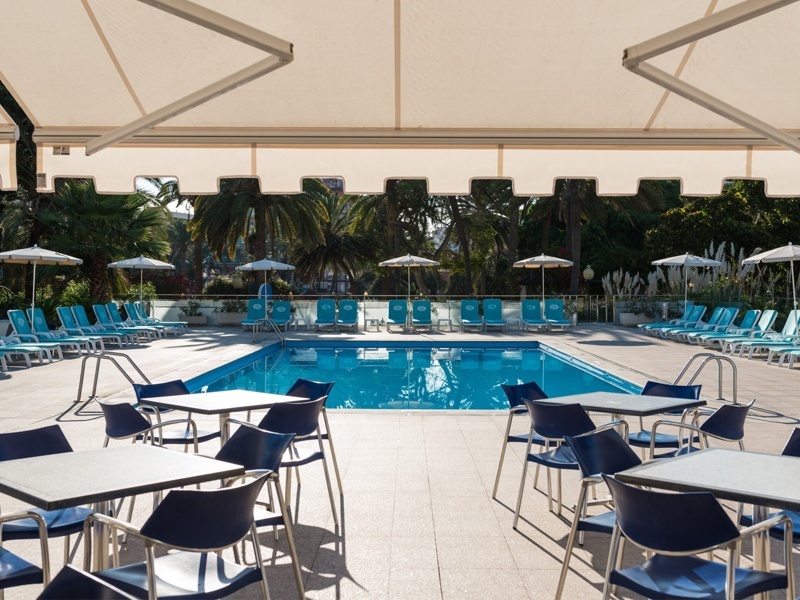 Located at the tip of the island, in the famous Las Palmas De Gran Canaria, the island’s capital, Hotel Santa Catalina is the perfect destination for visitors in search of the perfect mix of city and beach for their vacation. The hotel is situated in the centre of the Parque Doramas, an iconic park in the city surrounded by palm trees, which is also conveniently close to the main promenade. Just a few metres away, guests will have access to the main strip of restaurants, bars and clubs overlooking the ocean. 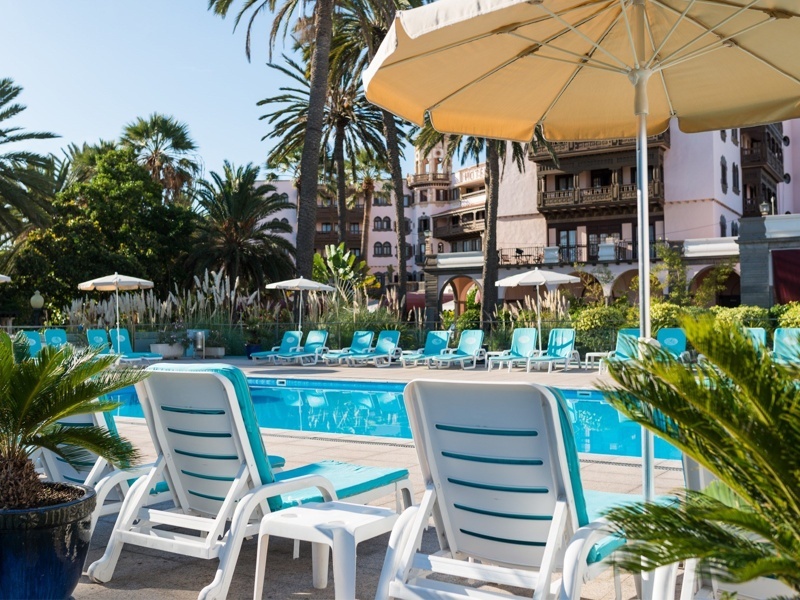 If you want sea views and lush greenery, all within easy reach of the capital’s liveliest spots, we highly recommend the 5-star luxury Hotel Santa Catalina. 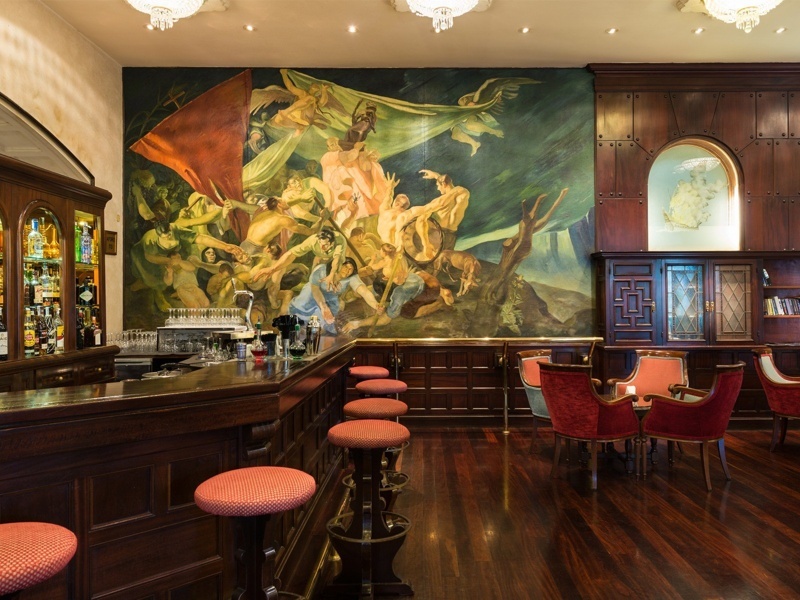 Hotel Santa Catalina dates back to 1890 and since its opening has attracted some of the most famous names in history. 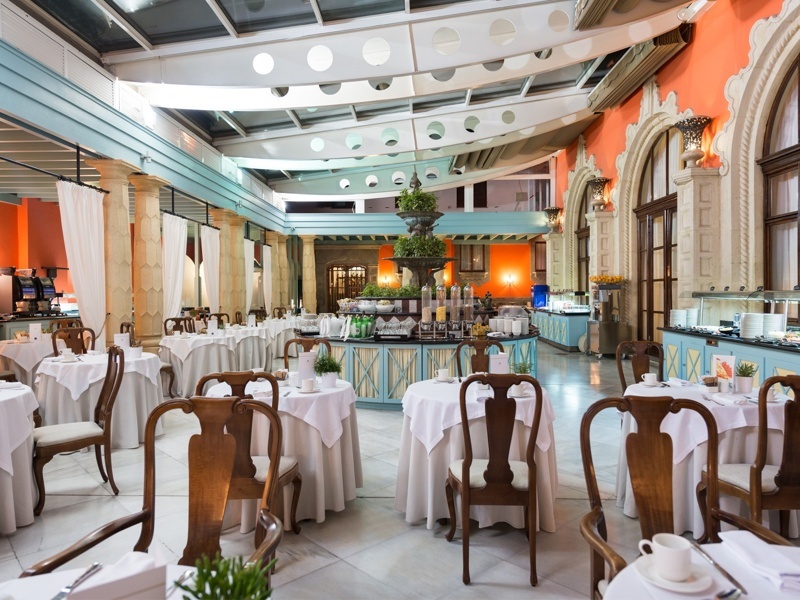 Everyone from Winston Churchill and members of the Royal Family to opera singer María Callas and 1950s film star Gregory Peck has graced the hotel with their presence, and with its uniquely beautiful setting, it’s also a chosen location for weddings, honeymoons and high profile events. 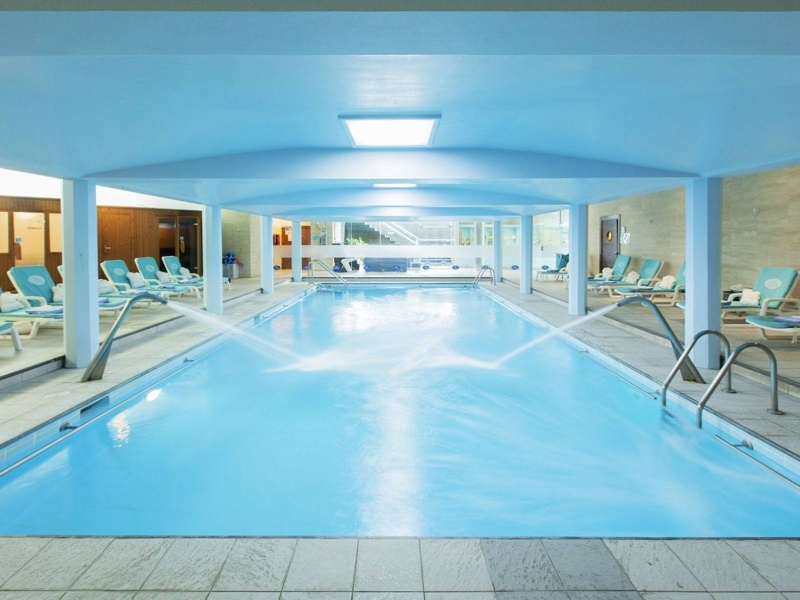 On site, guests will have full access to the Spa Center Aqua Vital with heated indoor swimming pool, tall and underwater jets, pressure jets, Jacuzzis, saunas and Turkish baths. 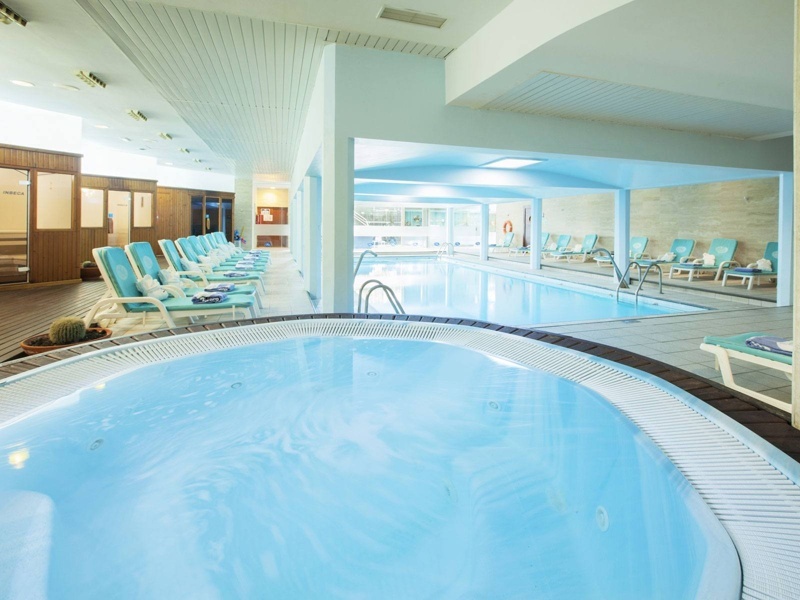 The resort also features a modern fitness centre covering more than 300 square metres, a large outdoor pool and sun terrace. 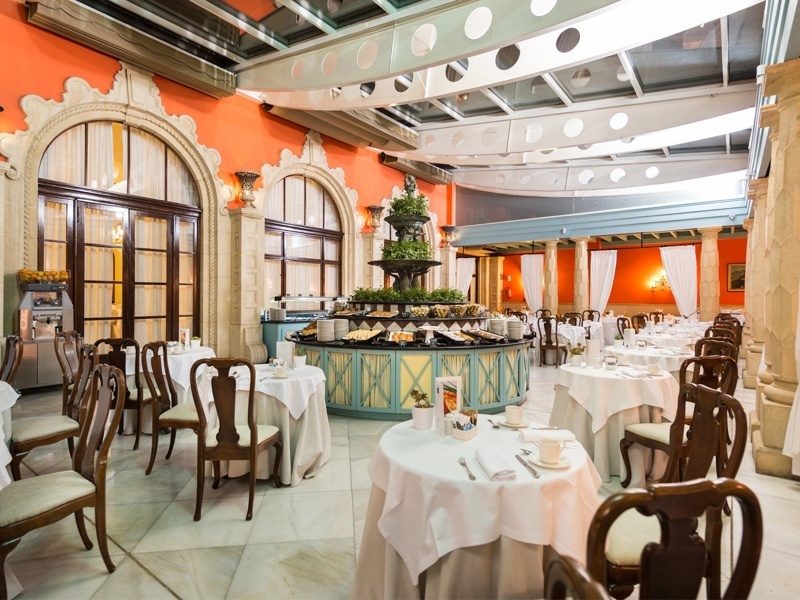 Dining options include Gourmet Restaurant La Terraza headed up by chef Thomas Leeb, Terrace and Piano Bar Carabela with its strikingly refined furnishings, the Pool & Snack Bar with its impressive food and drinks menu, and Las Tortugas Patio which offers an extensive buffet service for breakfast. 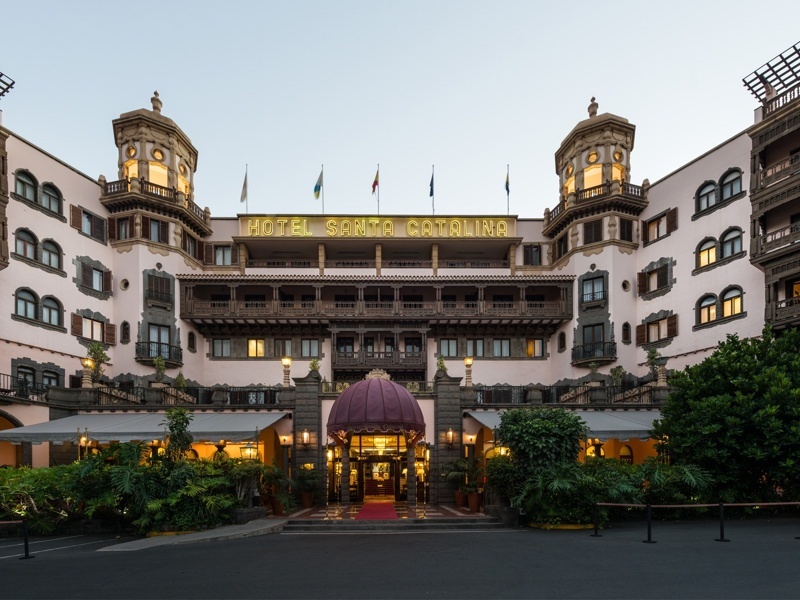 The hotel has a total of 202 guest rooms, all classically furnished for a timelessly grand finish. Interiors are sophisticated and traditional whilst the exterior promises a grand entrance for guests at arrival. 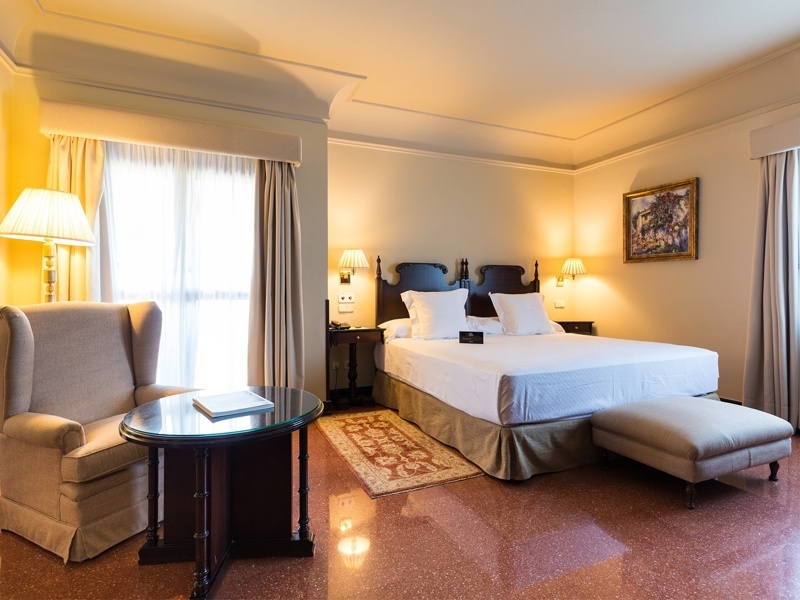 All rooms are spacious and feature luxury upholstery and dark mahogany furniture, with free in-room WiFi connection as well as throughout the hotel grounds. Shuttle services can be arranged for those exploring the area, and the nearest airport is just 20 minutes away by taxi. 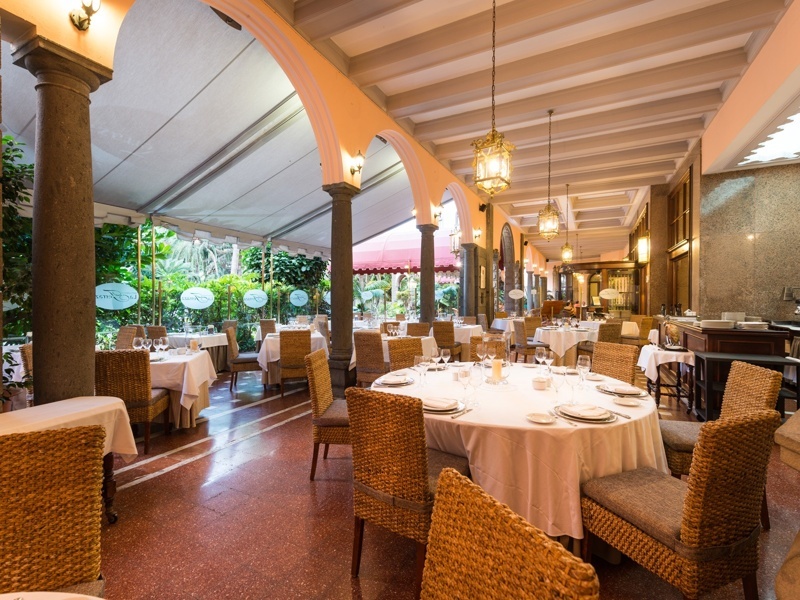 Hotel Santa Catalina is a hotel rich in history, something which is reflected in the grand and traditional architecture. 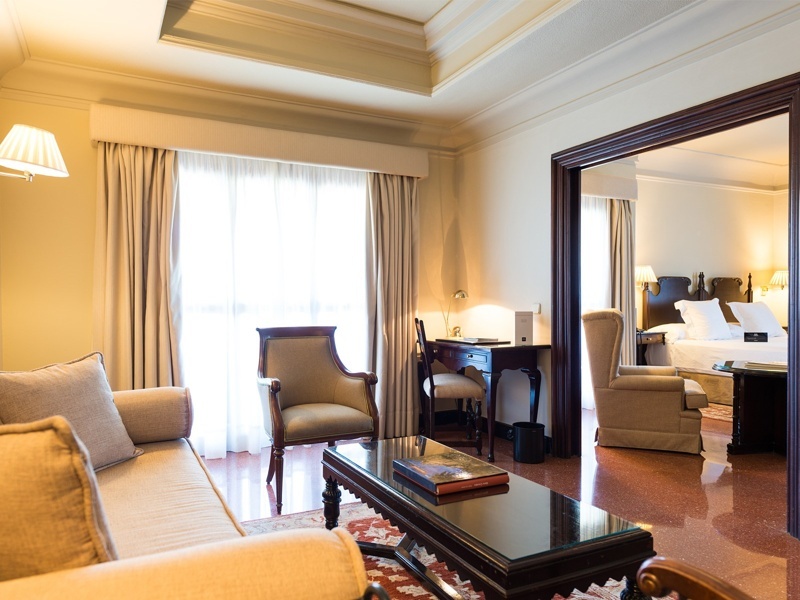 The interiors are equally as majestic, with the most luxurious setting in each guest room. Dark mahogany, extravagant upholstery, big spacious beds and sumptuous bedding create a 5 star paradise for guests to relax in. And for those who don’t wish to head out into the city, room service is available 24 hours a day at your convenience.